October 21st, 2015. The Digimon World -next 0rder- title site has updated with a new heading "system," which introduces the game's gameplay and world to readers. 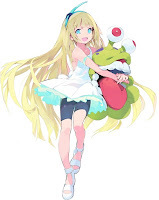 The website has also added full character art and a proper profile for Luce, the mysterious new character introduced in this month's issue of V Jump magazine. 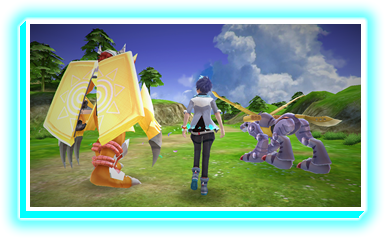 The updates stress the game's ties to Digimon World, hinting at similarly-designed sandbox gameplay through a "high degree" of player freedom. Direct translations of the webpages are provided below. Discover a New World with Your 2 Partners! 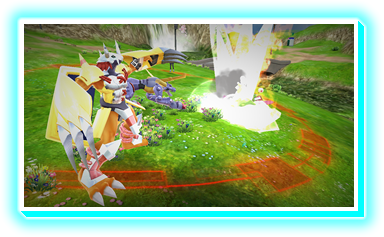 Distinctive of the Digimon World series, you have a high degree of freedom in this new adventure! As time passes the field will change from day to night, and with your partner you can freely explore! Synchronize your partners' feelings in ❝Ørder❞ battle! Turn your partners' bonds into power! The series' traditional AI battle evolves! Raise and train in real time! Training, caring for, and bringing up... The way you choose to raise your partners leads to various kinds of evolutions. 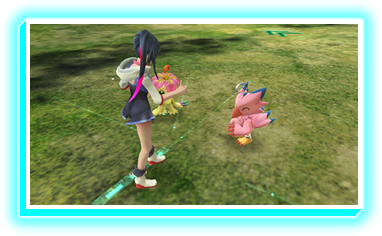 To strengthen that sense of "raising" a Digimon, their emotions and expressions have also been added to the game. "I'll buzz buzz my best!" A girl who somehow lost her member. 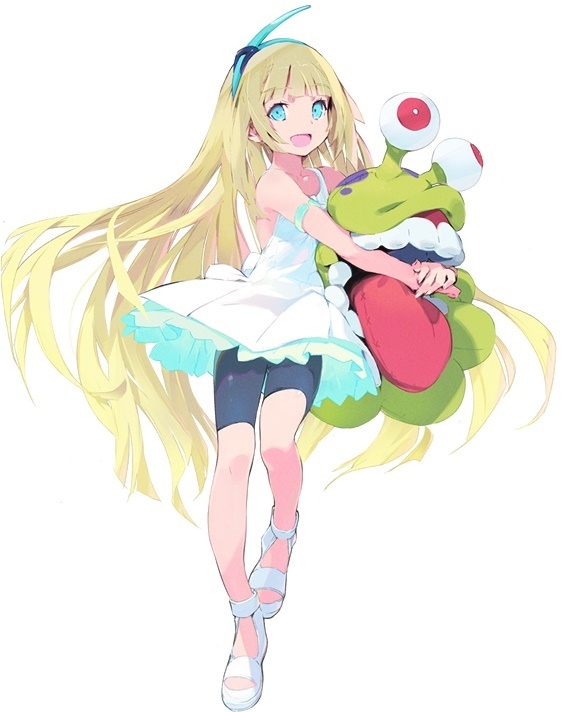 She's always carrying around a stuffed doll that resembles a Numemon. Digimon World -next 0rder- will launch in Japan on the PlayStation Vita and PSTV in 2016.